The Google Cardboard Version 2 Virtual Reality headset inspired by Google Cardboard is made of high quality cardboard. The Google Cardboard virtual reality headset solutions is one of the most affordable devices allowing people to experience virtual reality. The Google Cardboard virtual reality headset is made of high quality cardboard and quality lens optics, allowing people to immerse themselves into virtual reality. The Google Cardboard is a “box” with “lenses” combined with your “Smartphone” virtual reality headset. 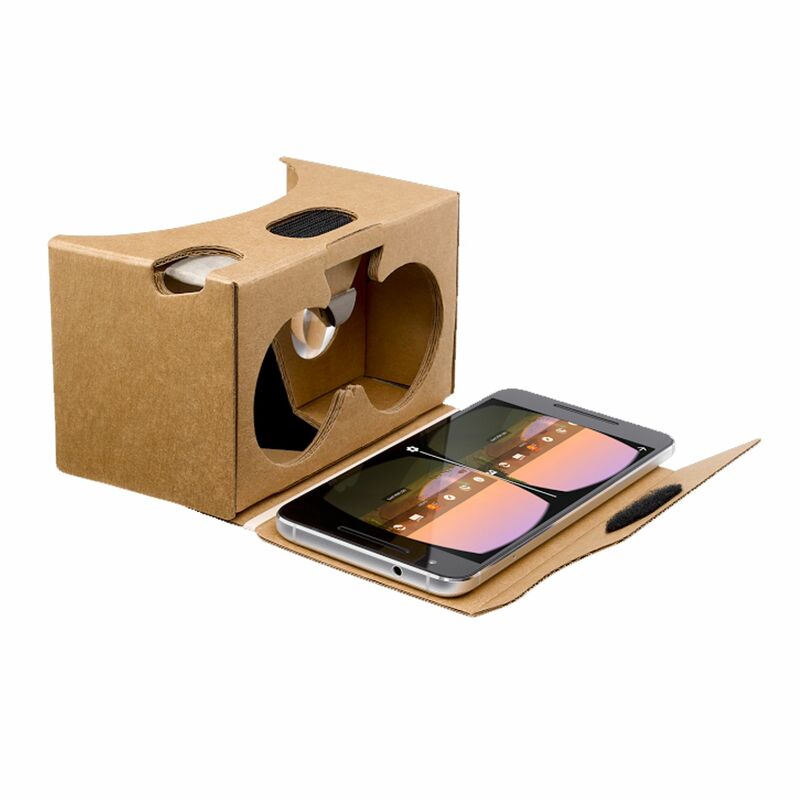 The Google Cardboard Headset is compatible with smartphones with screen sizes from 4 inches to 6 inches. 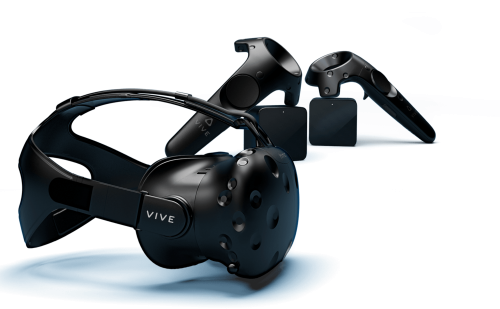 The smartphone determines the quality of your Virtual Reality experience. The higher your smartphone screen resolution the better the experience. Your smartphone color bit determines the quality of the colors that gets displayed. The higher your color bit depth on your smartphone the higher the color bit depth in the VR Headset. 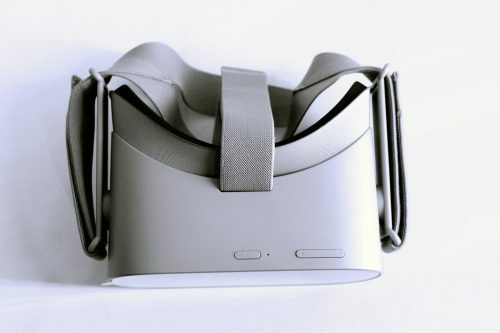 The virtual reality headset is compatible with phones 3.5 inches to 6 inches. The Google Cardboard is available in brown and black colors. With some customization the Google Cardboard is ready for augmented reality. 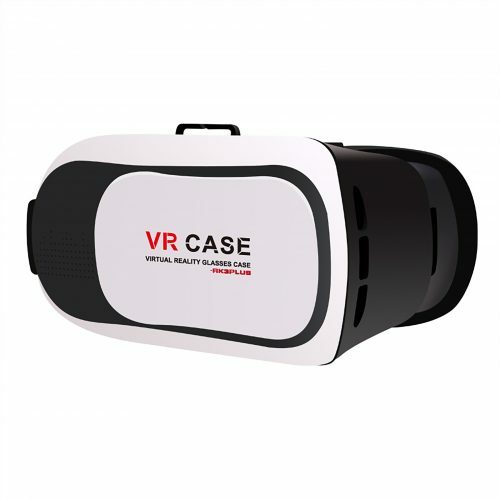 The VR Headset is compatible with Android, iOS and windows smartphones. One Cardboard Unit, 2 lenses.